We all wish there was little laundry fairies to come in each night and do the Laundry. 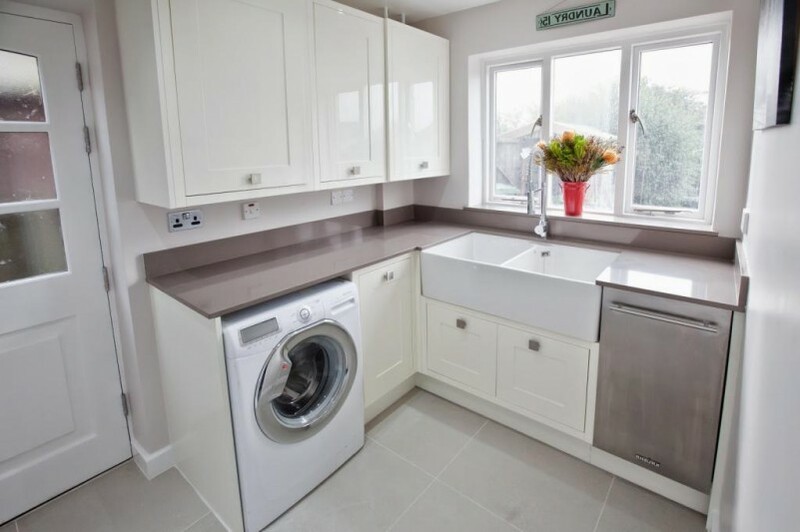 Unfortunately, technology hasn’t become that advanced yet but Mangan Joinery can help make doing the laundry easier with a well-designed and practical laundry room, making doing the Laundry quicker and painless. Mangan Joinery will ensure your laundry is packed full of helpful features including storage solutions such as clothes hanging racks, pull out laundry hampers and retractable ironing boards . No Matter how small your laundry is we can maximize the space you have.